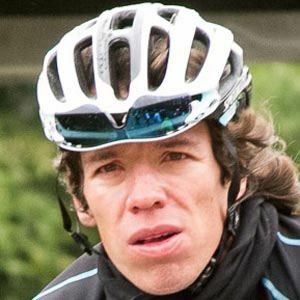 Professional cyclist and winner of the silver medal in road racing at the 2012 Summer Olympics. He was a lottery seller in Colombia. He was the first Colombian ever to make the podium of the Giro d'Italia. His father was assassinated by a Colombian terrorist group in 2001. He took over the leadership of Team Sky at the 2013 Giro d'Italia following the abandonment of team captain Bradley Wiggins.